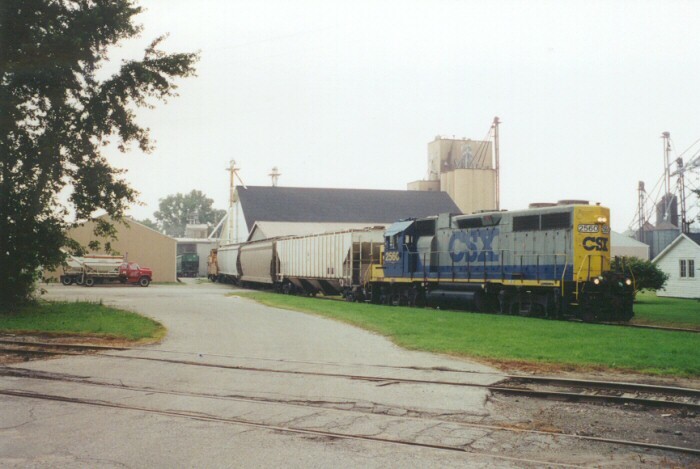 One of the branches at Holland, Michigan is a 6 mile line south to Hamilton. This line originally continued all the way to Allegan. 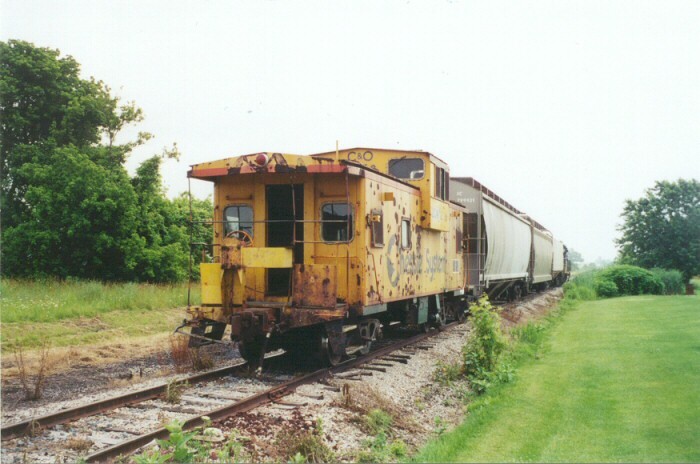 However, it was pulled up between Hamilton and Holland back in the 60's or 70's. When I first drove through Hamilton in 1980, the line extended to an animal food manufacturer on the south end of the village but it was later cut back to service just the Farm Bureau operation. 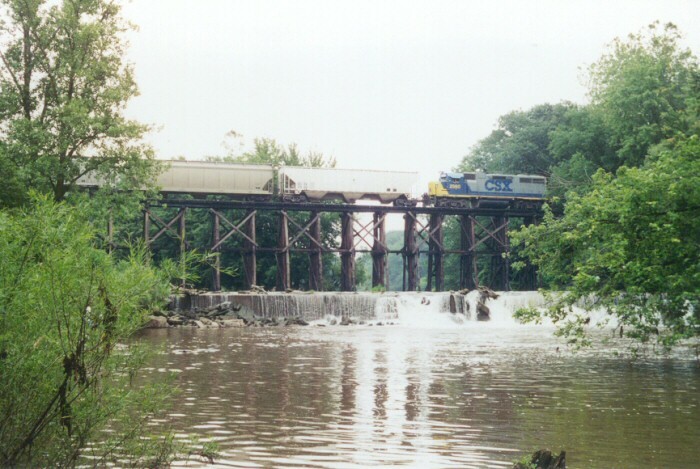 The trestle shown below is the scenic highlight of the line. 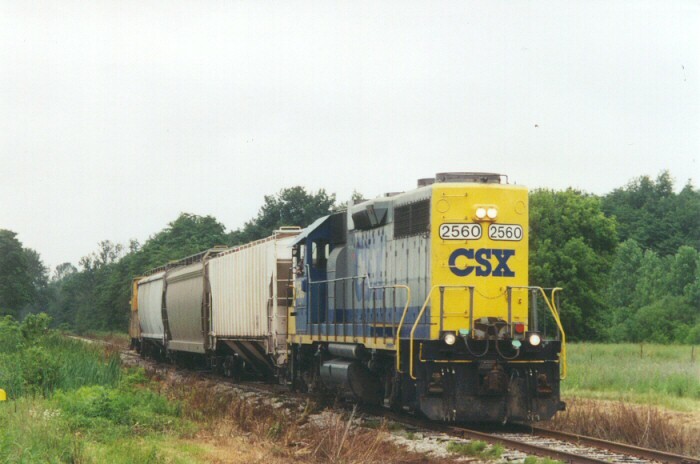 Currently the line is owned by Farm Bureau and CSX are hired to provide the service. 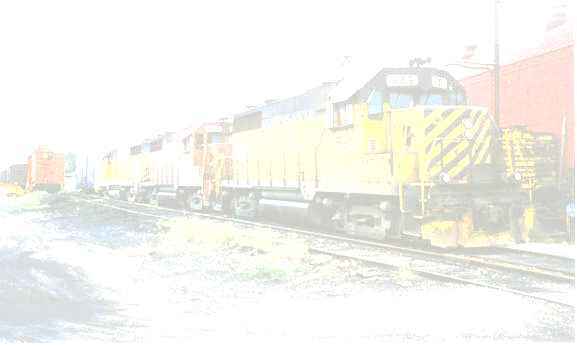 Trains creep down the rickety track at 10mph once a week. These photos were taken in the summer of 2000. 2007 Comment on the Shortline Message Board - CSX must be picking a lot of business in Hamilton. 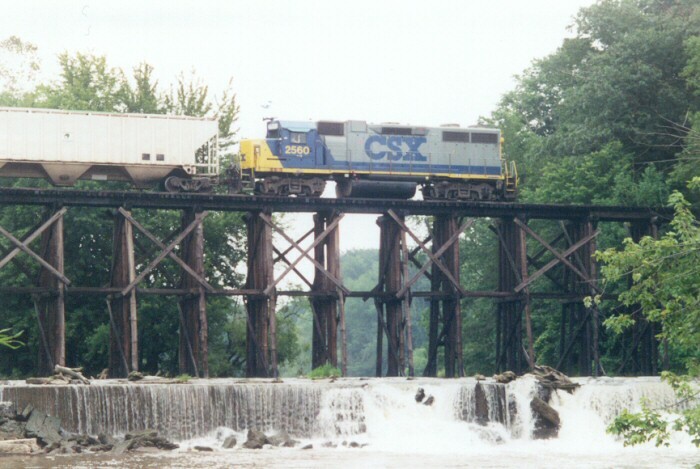 Two weeks ago I saw CSX head down that way with 13 cars. This week they went down with 6 cars. The last car has been a load of lumber. Also nice to see a caboose in service.